Joel Elliot Mason is a theoretician and performance artist from St. Paul, Minnesota, now based in Montréal, Québec. His work experiments to make theory sensuous. He is interested in the vulnerabilities and precarities of acrobatic and contorted bodies, the socio-musical improvisation of blackness, and the latent theory-making character of everyday life. Further, his inter-art, inter-media shows seek to experience–together with audience and performer–how these precarities potentially transform the affect–even the being–of social theories of blackness and everyday life in terms of their usability in non-academic and non-white performative scenarios. What can creative practices do for theory that theory cannot do for itself? 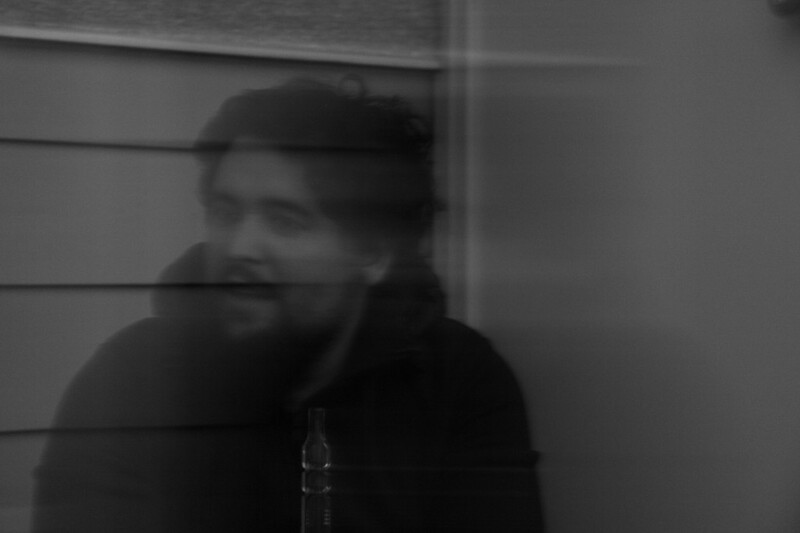 In addition to Matralab, Joel is a member of SenseLab, the Montreal Working Group on Circus Research, and one half of the ambient experimental duo, The Mighty River. Joel Mason is a PhD Candidate at matralab.